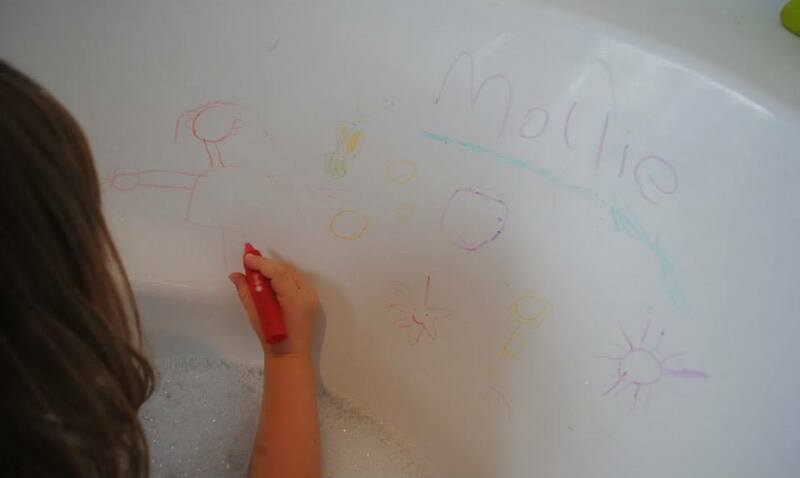 Turtle’s Bathtime Crayons Art Gallery! 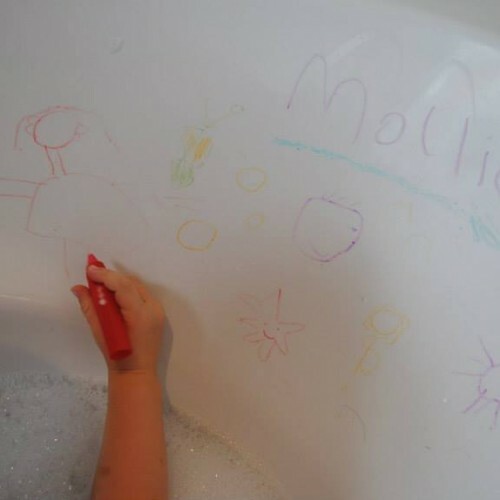 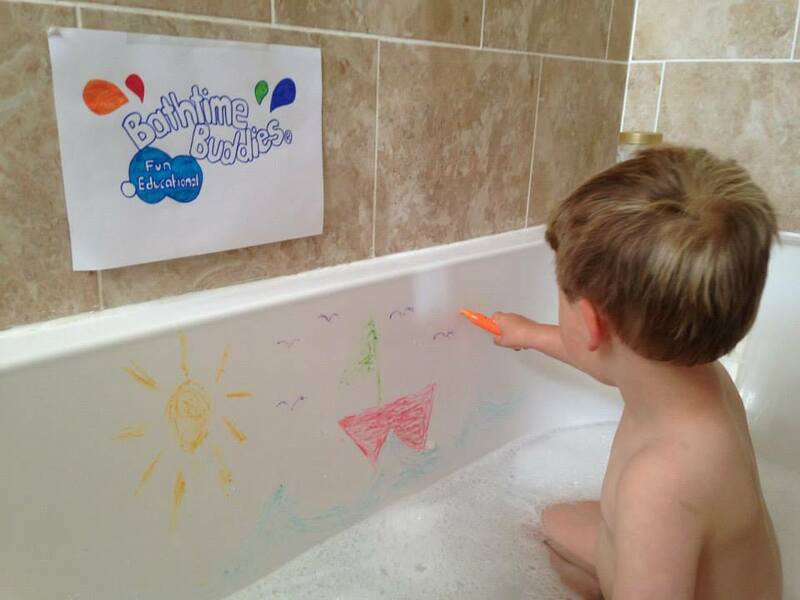 Turtle loves drawing and colouring in, as do our Bathtime Buddies fans! 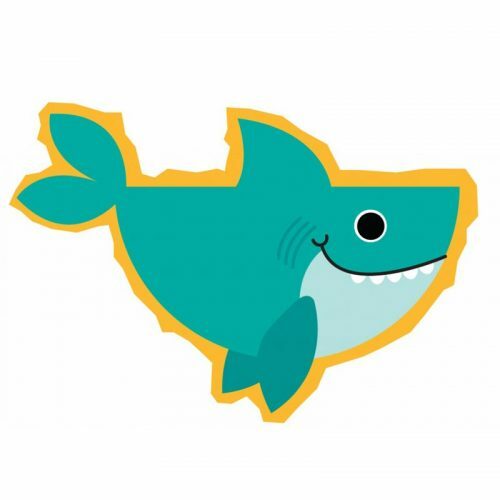 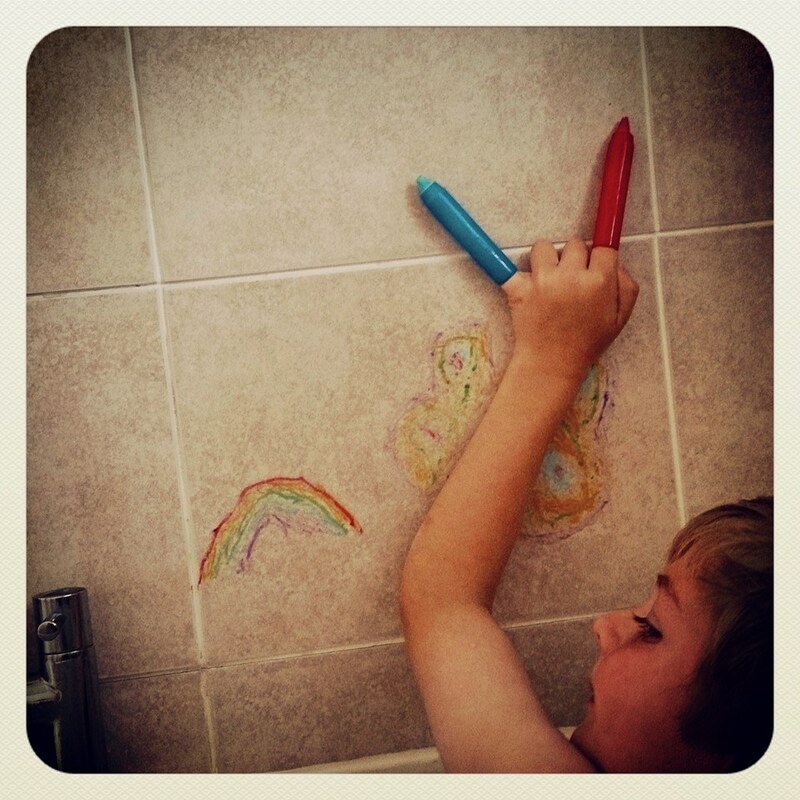 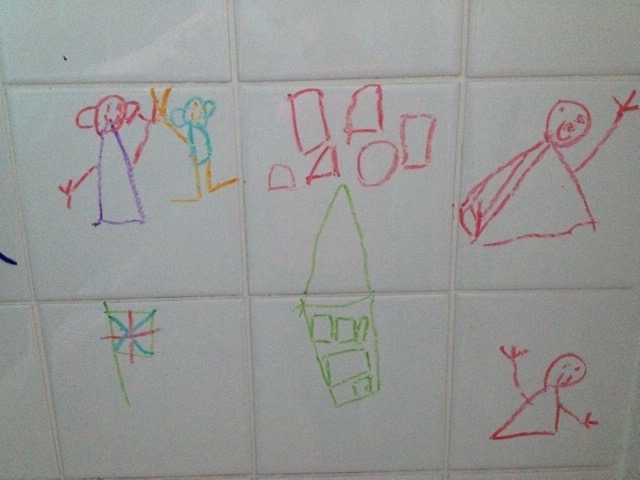 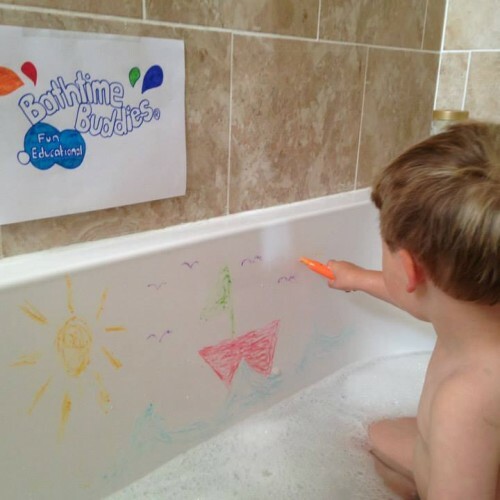 Check out their Bathtime Crayons artwork here! 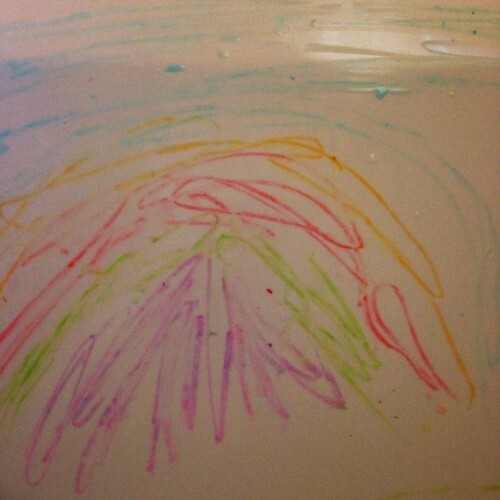 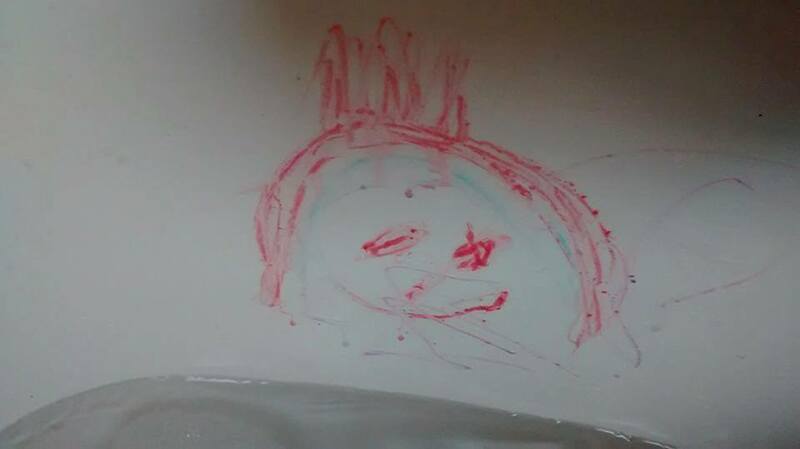 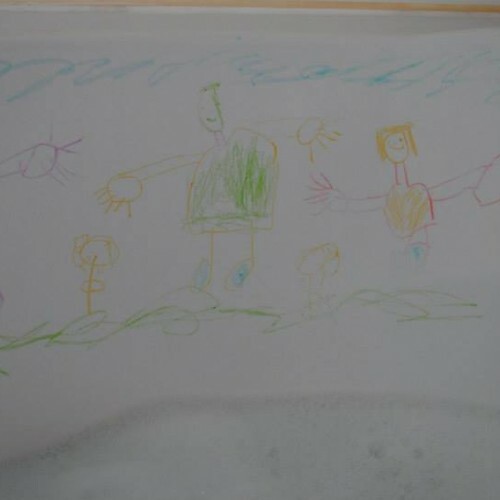 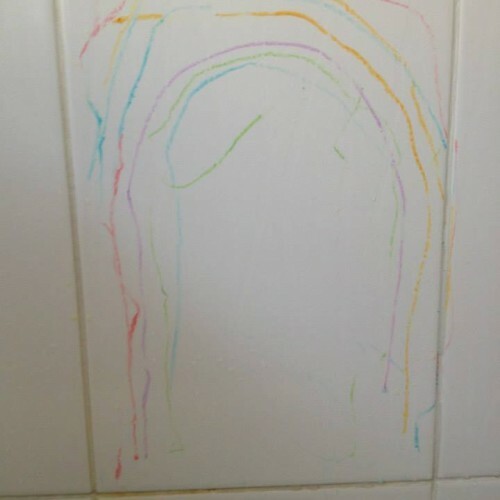 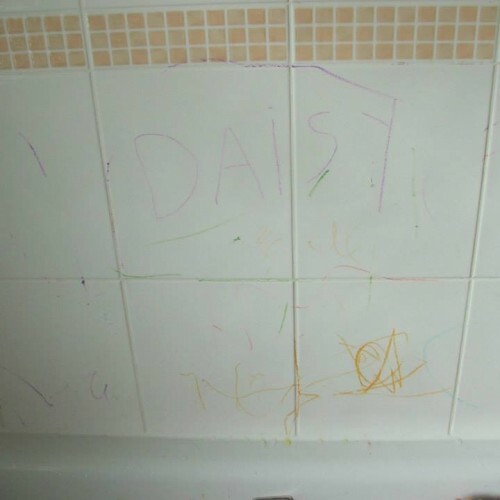 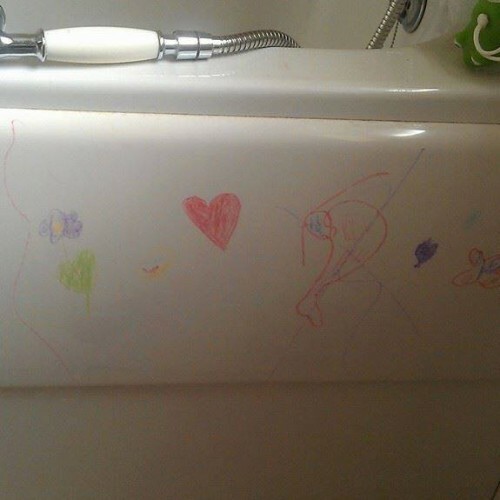 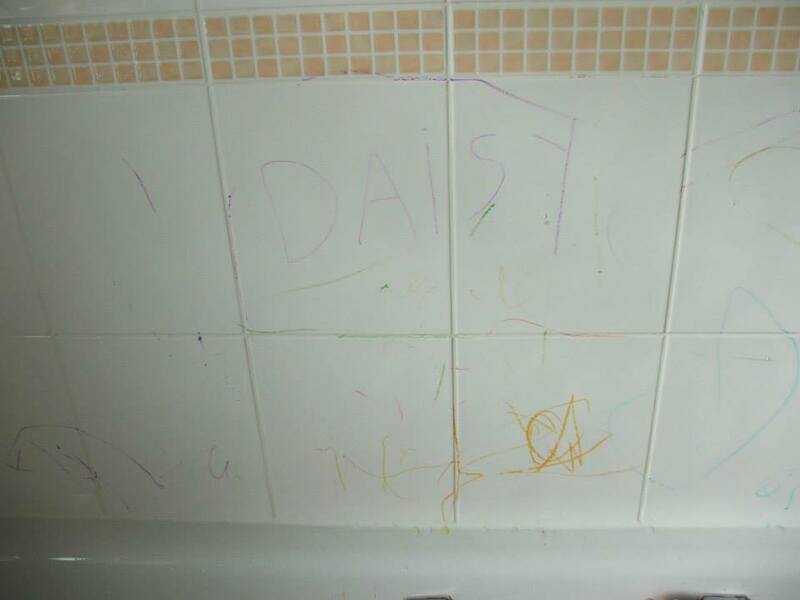 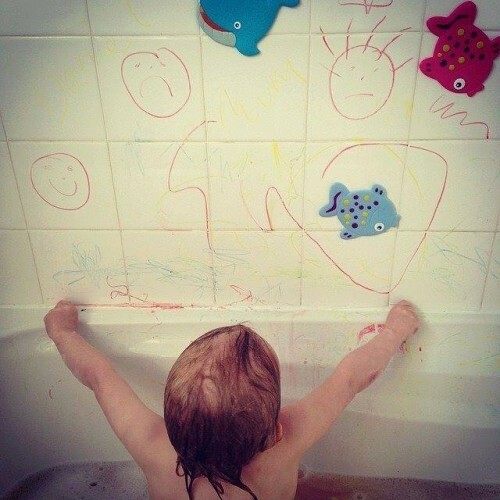 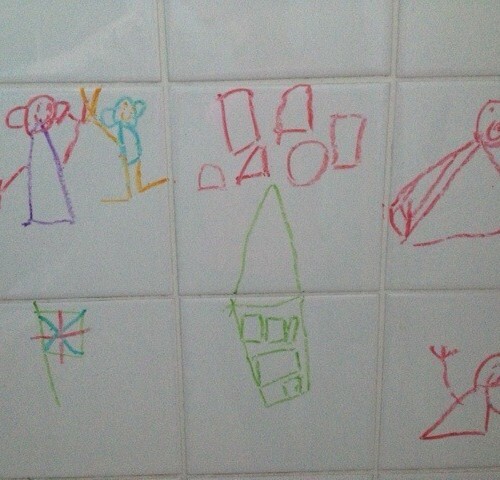 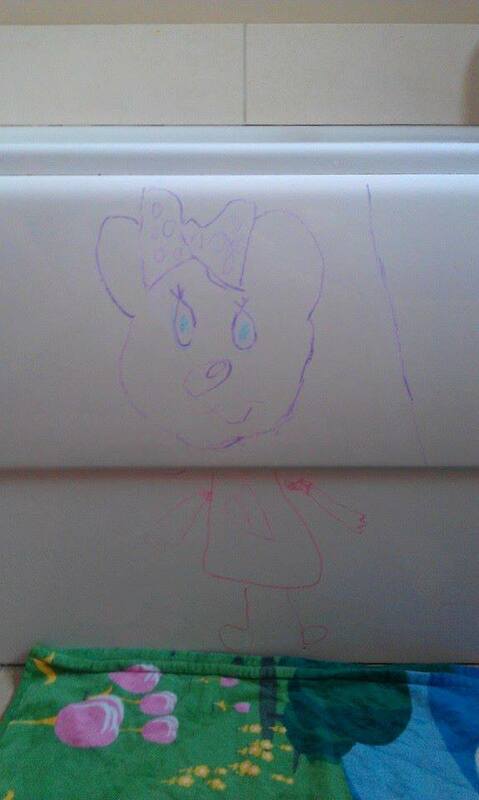 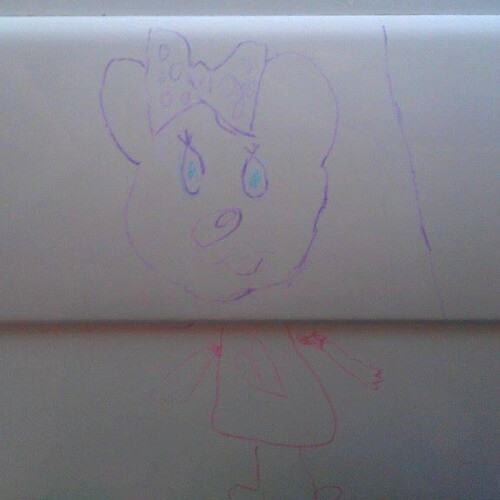 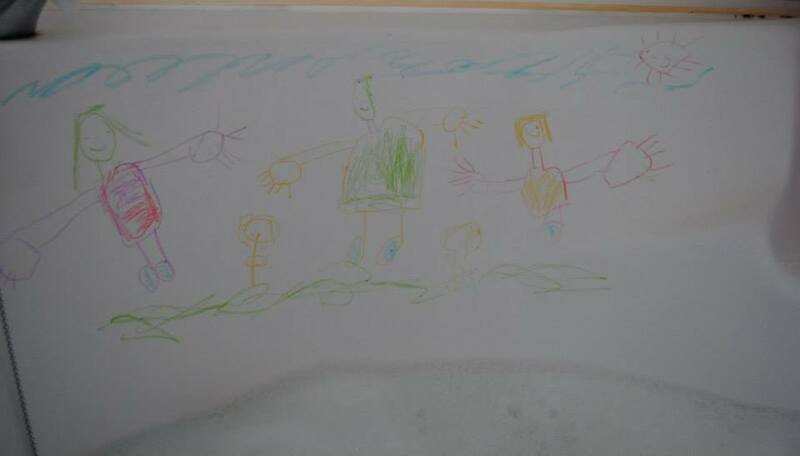 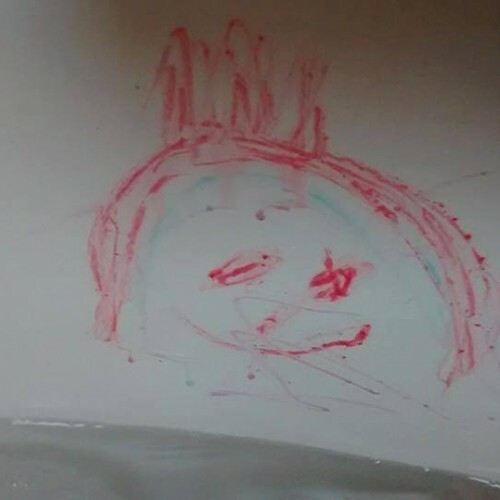 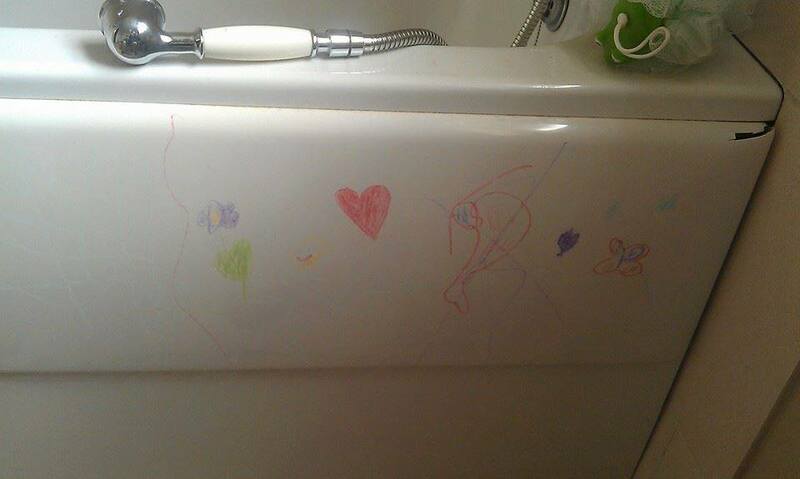 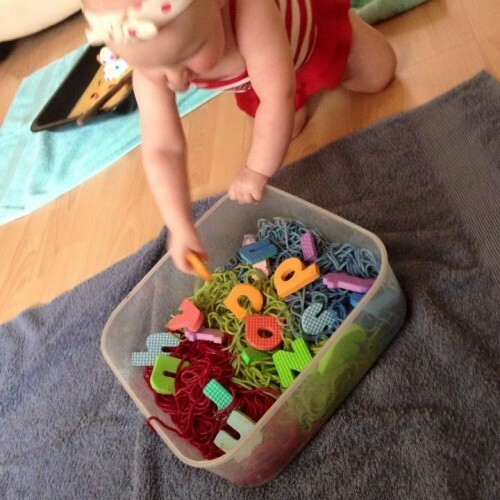 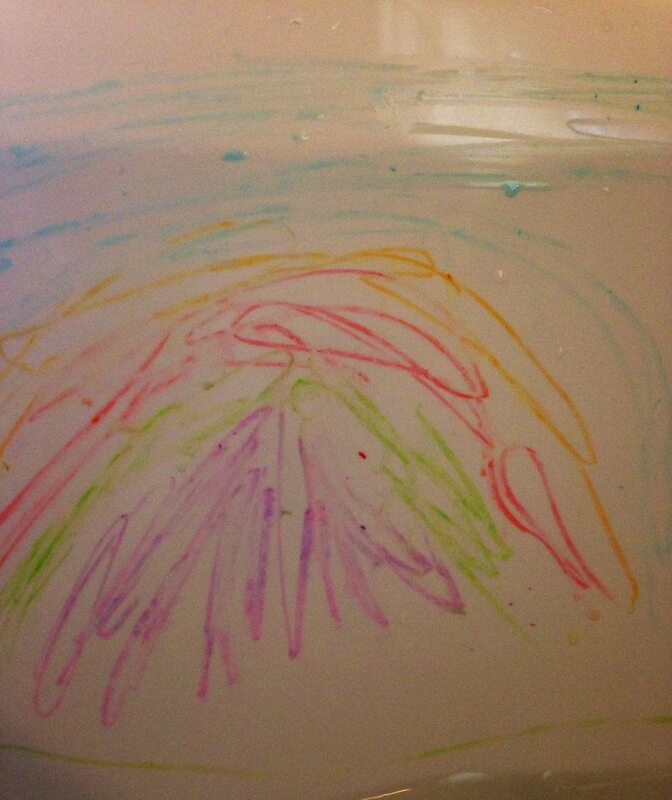 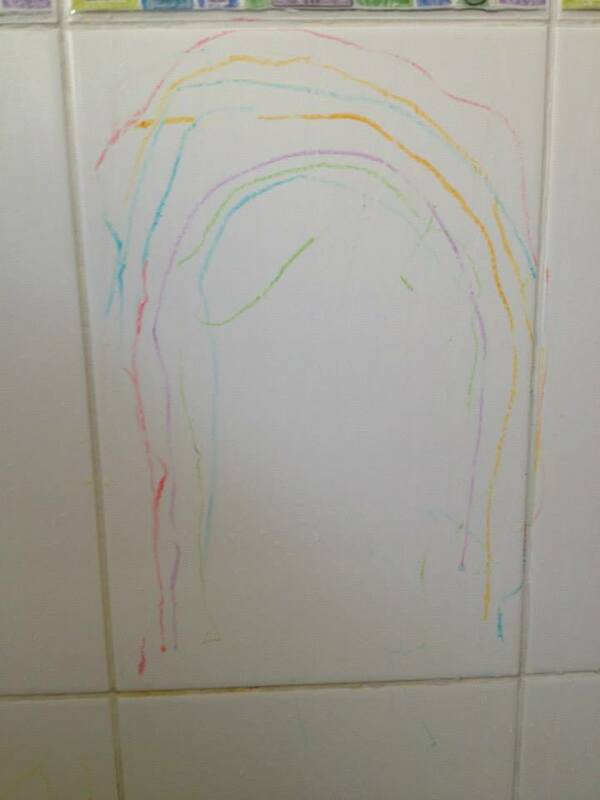 Send in your little one’s Bathtime Crayons masterpiece and we’ll add it to the gallery. 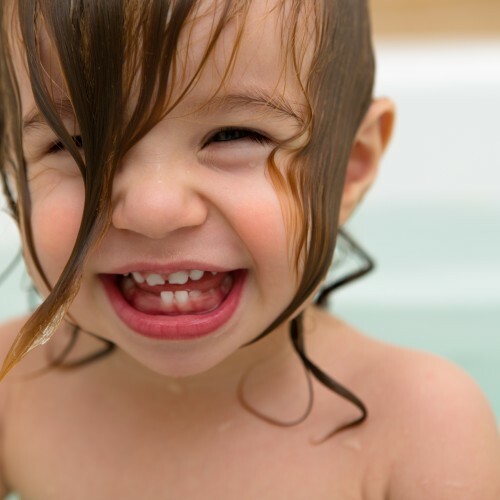 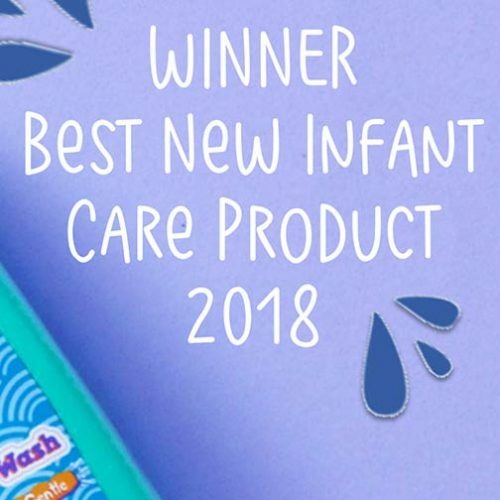 Bathtime Buddies bath & shower wash wins a grocer award!